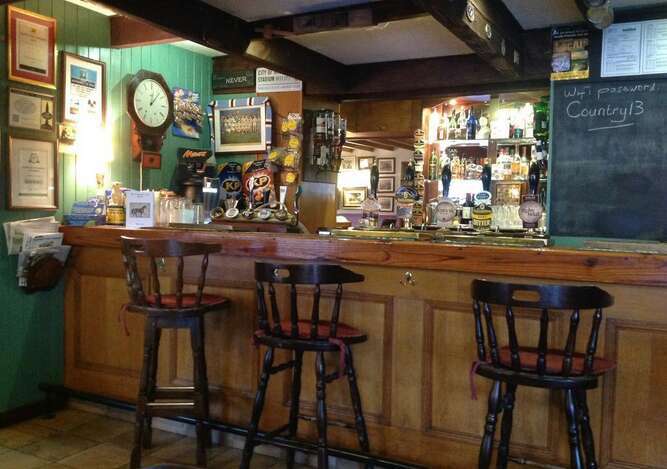 The real attractions are those that you would expect to find in a traditional village country pub, a warm welcome, from real people, a great selection of cask conditioned, Cask Marque approved real ales, served in a relaxed and friendly atmosphere. 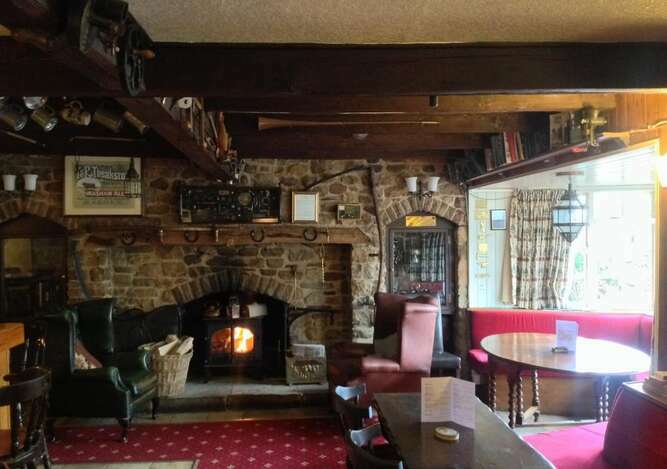 With good beer, good company and good food you can relax in the bar with its beamed ceilings and seasonal log fire. 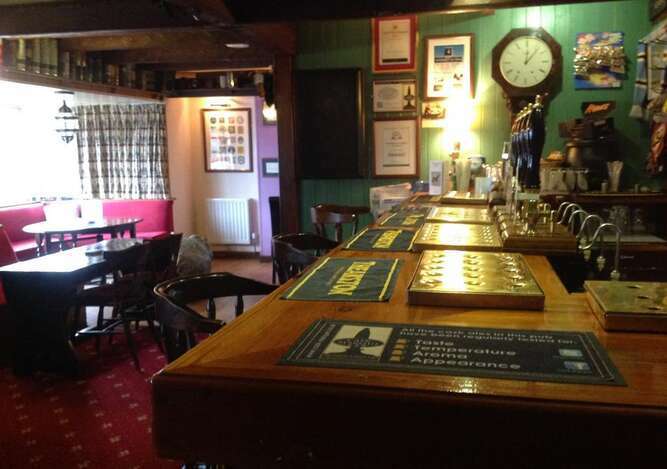 We also have a wide selection of other beers, lagers, ciders &wines to suit all tastes &occasions. Families are always welcome but in the Summer can also enjoy our hospitality 'alfresco' in our attractive beer garden &patio area.